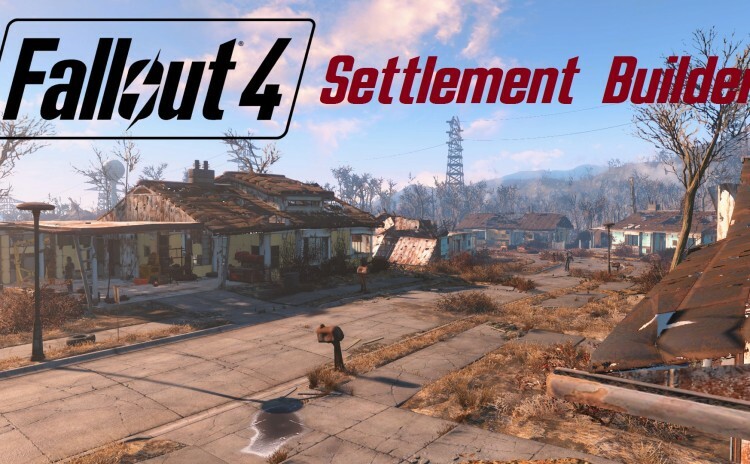 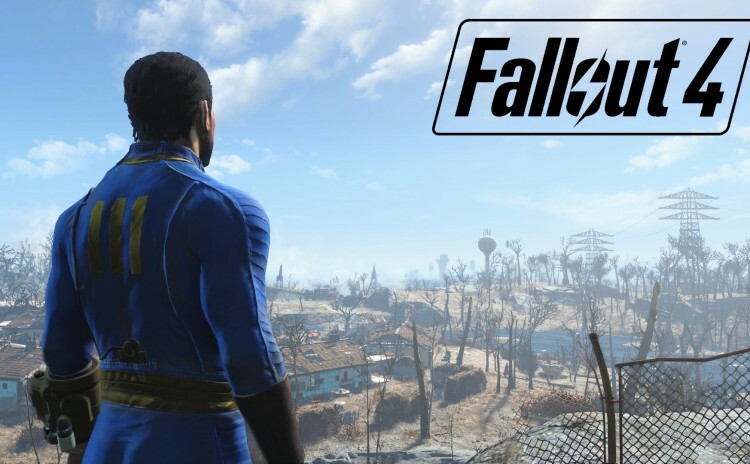 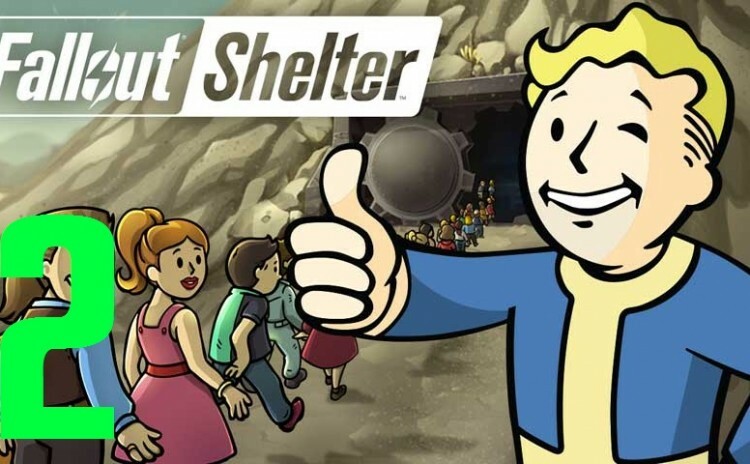 My blind let’s play of Fallout 4 (Survival Difficulty) – Settlement Building portions only! 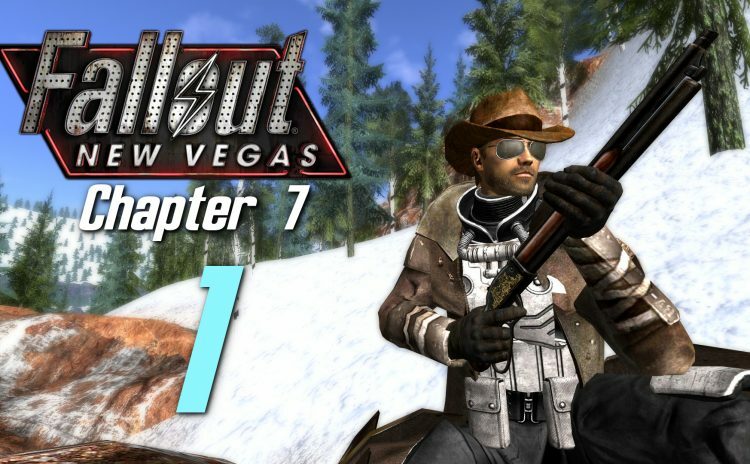 Chapter 2 of Frank’s Wasteland adventure. 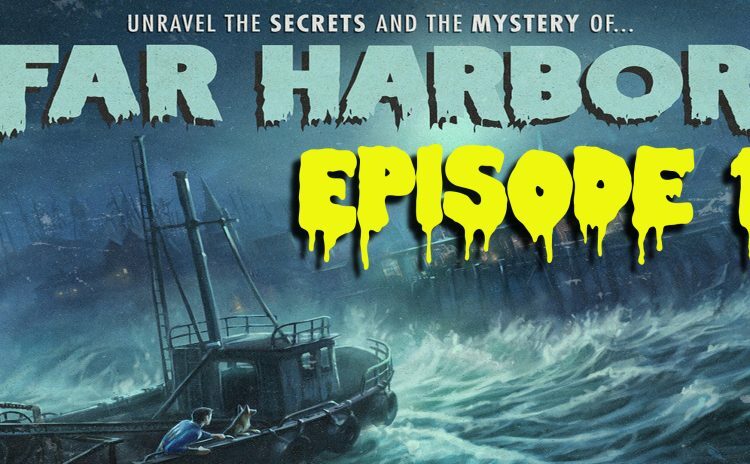 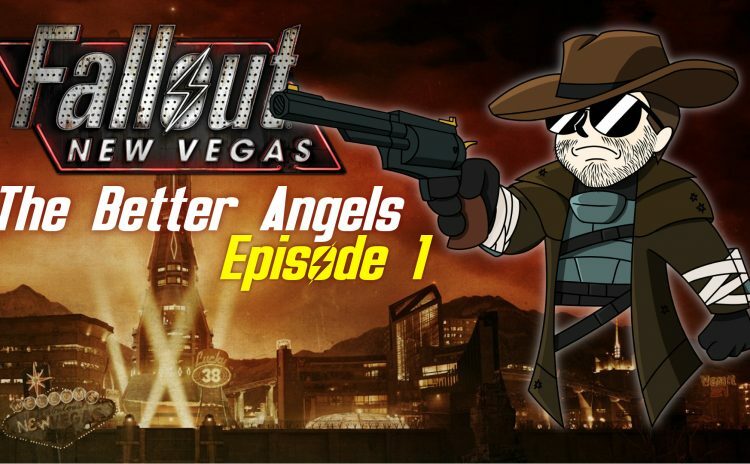 Chapter 3 of Frank’s Wasteland adventure takes him to Far Harbor. 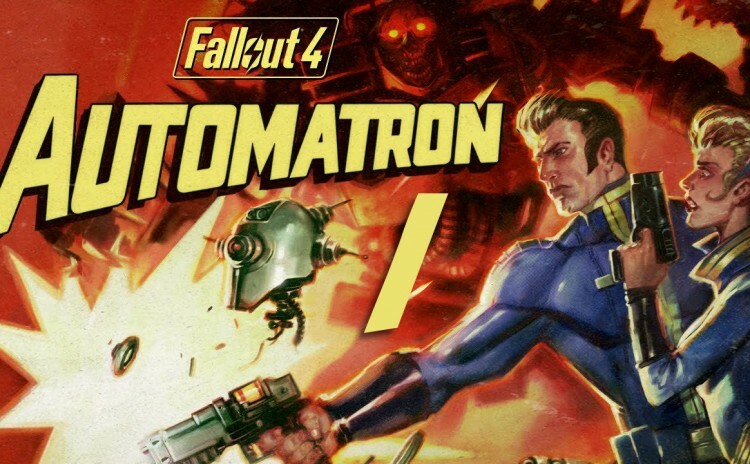 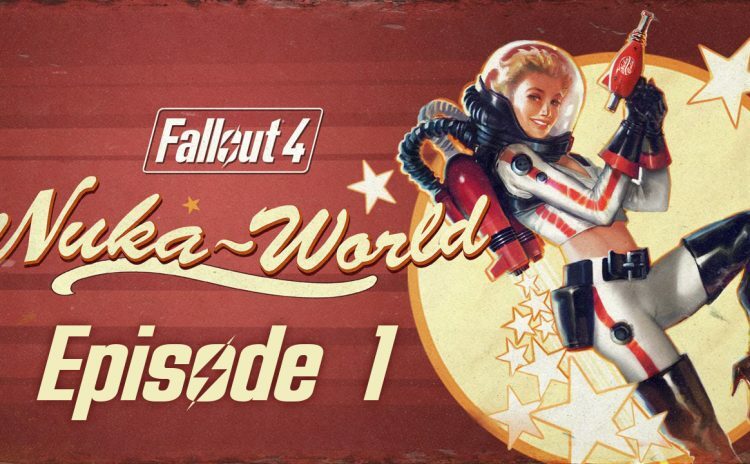 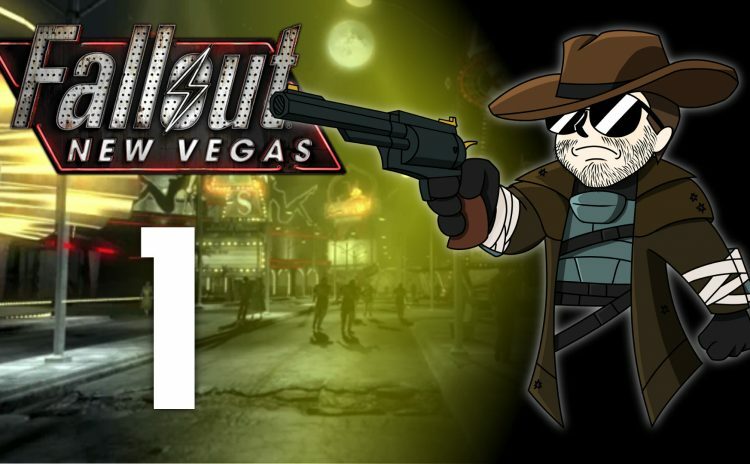 In Chapter 4 of Frank’s Wasteland adventure he finds himself at Nuka-World. 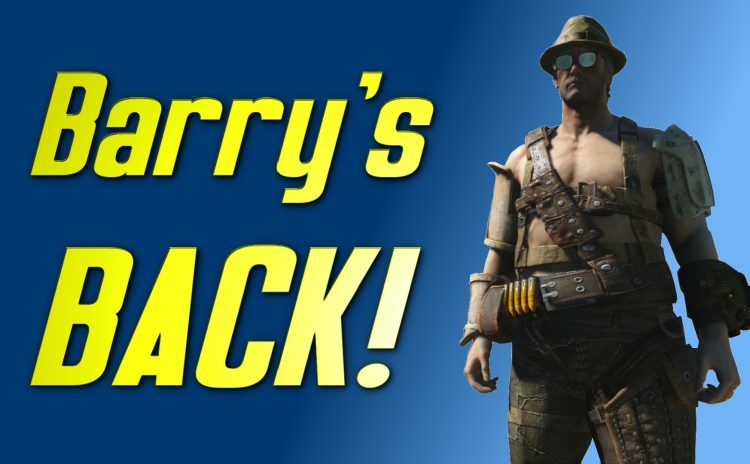 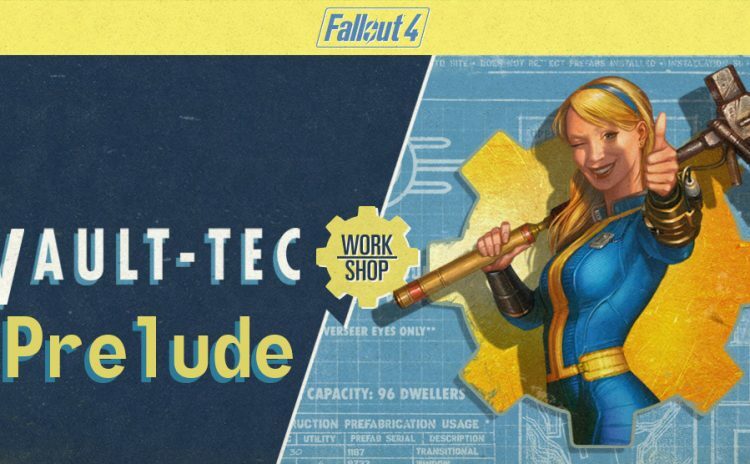 My blind let’s play of Fallout 4 Vault-Tec Workshop DLC (Survival Difficulty). 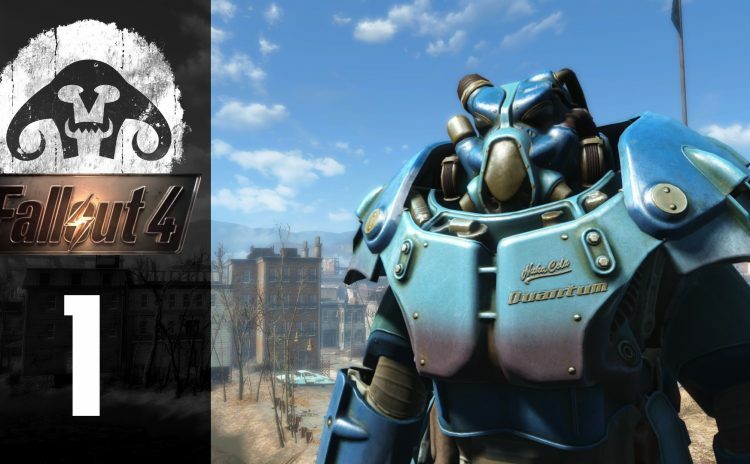 My blind let’s play of Fallout 4 (Survival Difficulty).